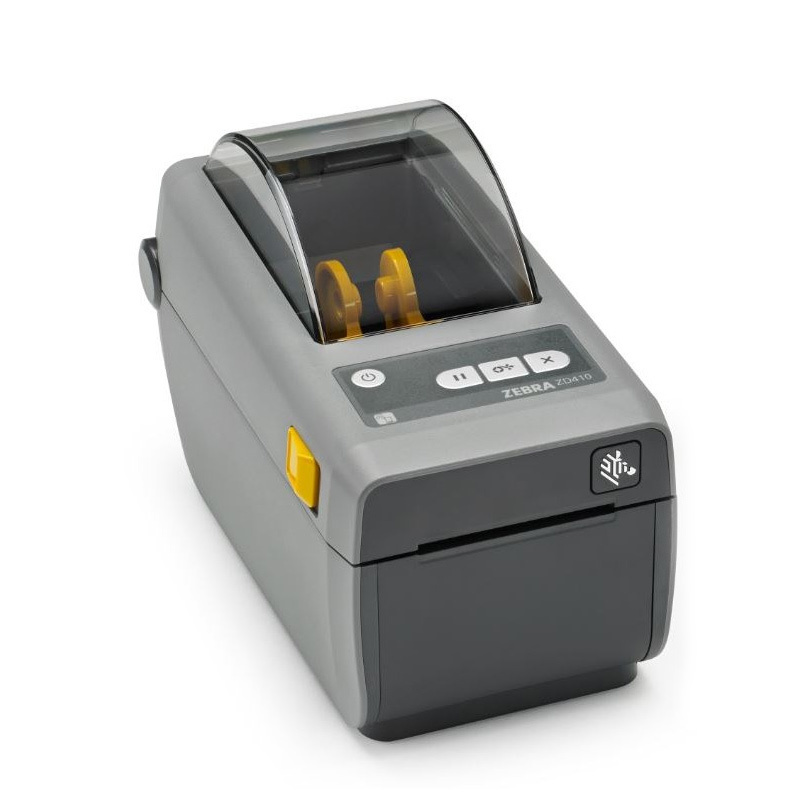 Retail Express POS Bundle 5 comes with an Epson TM-T82II USB Thermal Receipt Printer, VPOS EC-410 Heavy Duty Cash Drawer, Datalogic QBT2131 Wireless (Bluetooth) Barcode Scanner with 25m Range & Box of 80x80 Thermal Paper Rolls (Box of 24 Rolls). If you are starting out with Retail Express and looking for a bundle that has an affordable wireless scanning option, this bundle is a great option. 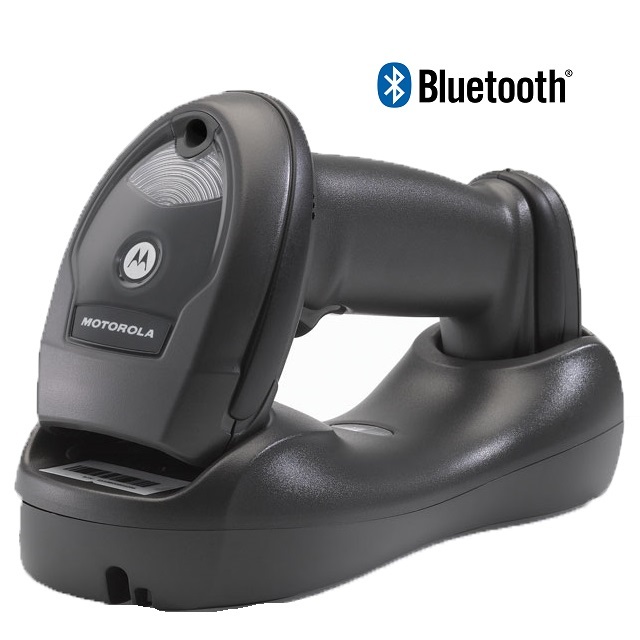 The barcode scanner in this bundle provides a 25m range which is ideal for scanning products over the bench where having a cord would not suit a suitable range. For a full items list, you can see below for individual descriptions. There is an Under Counter Bracket Available if required.